Episode #51 of Full Metal Hipster is here for your listening pleasure! 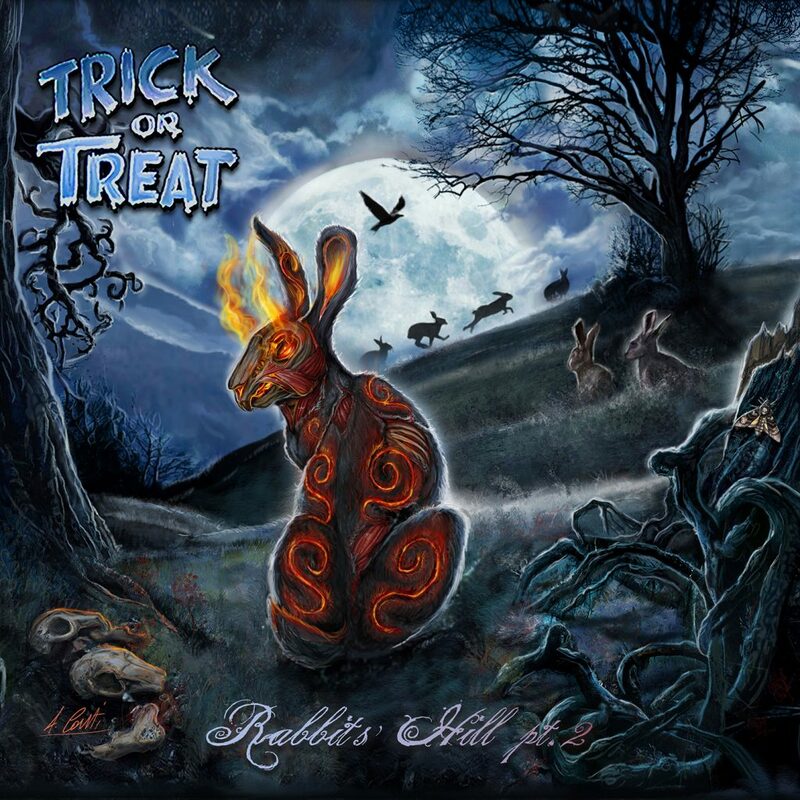 On this episode I spoke with Alessandro Conti of Trick or Treat (Facebook) about the band’s upcoming album Rabbit’s Hill Part 2. The album is out on July 8th via Frontiers Music, and it’s a great entry into 2016’s power metal cannon. Rabbit’s Hill Part 2 is a concept album based on Richard Adams’s book Watership Down. It’s a continuation of 2012’s Rabbit’s Hill Part 1 but it’s an improvement in every sense. Check out my interview with Alessandro and mark July 8th on your calendar if you’re a power metal fan!